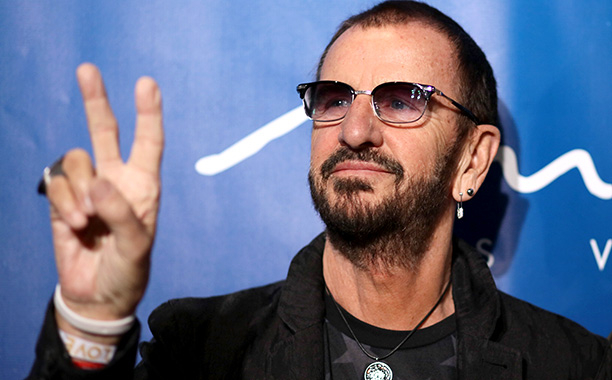 Ringo Starr released a new song, “Now The Time Has Come,” in partnership with the United Nations in honor of International Day of Peace on Wednesday.“I worked on this record with Peace & Love,” said Starr in a statement. “It was a joy to be part of this project.”The former Beatle co-wrote the song with producer Bruce Sugar. Richard Page, Colin Hay, and Billy Valentine all lent their vocal talents to track, and social media sensations Christian Collins, Maddi Jane, Casey McPherson, James Maslow, and Wesley Stromberg are featured as back-up singers.